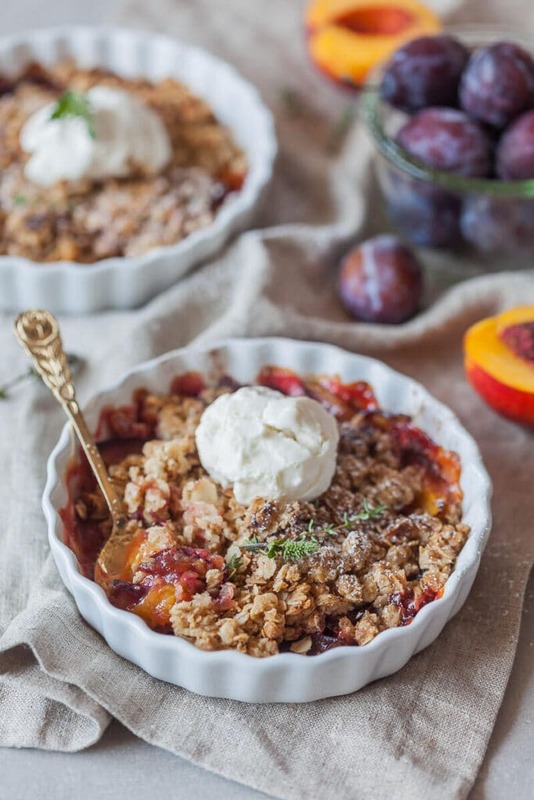 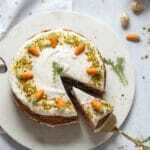 A simply delicious Peach and Plum Vegan Crumble with a crunchy oat and almond topping is a great warm dessert on a cold day. 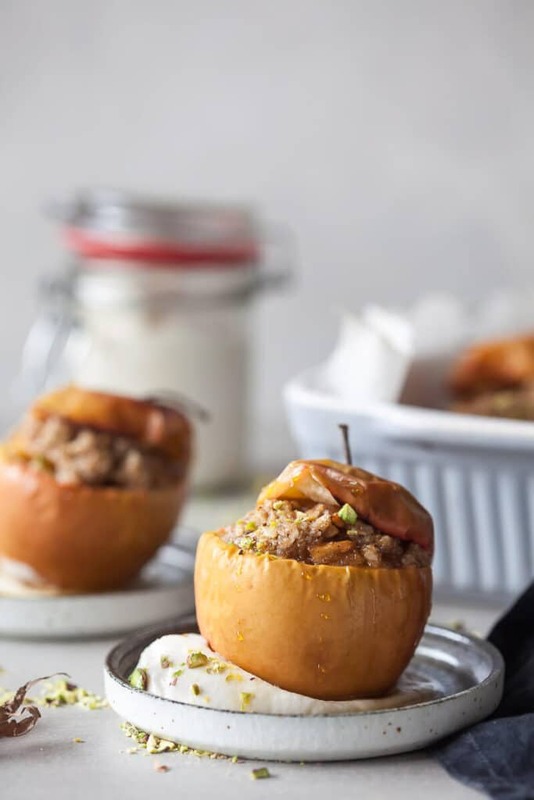 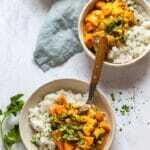 These Vegan Cinnamon Baked Apples are a classic Fall dessert, made vegan and suitable for a plant-based diet. 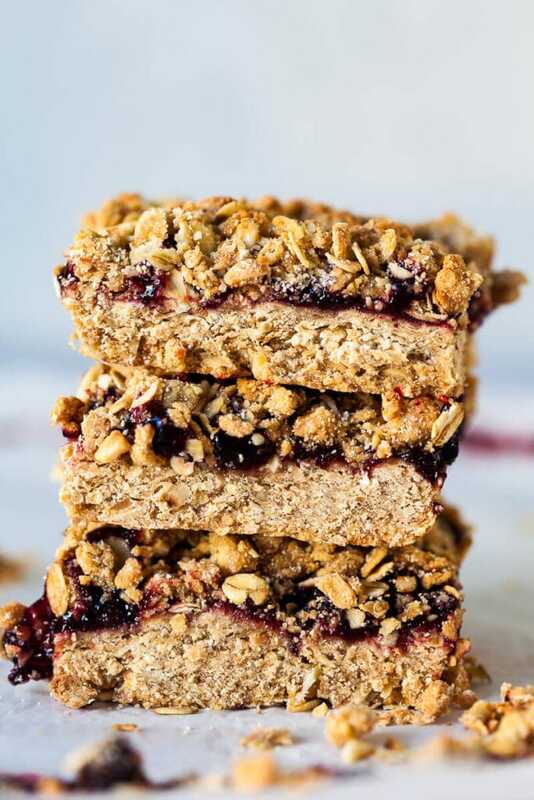 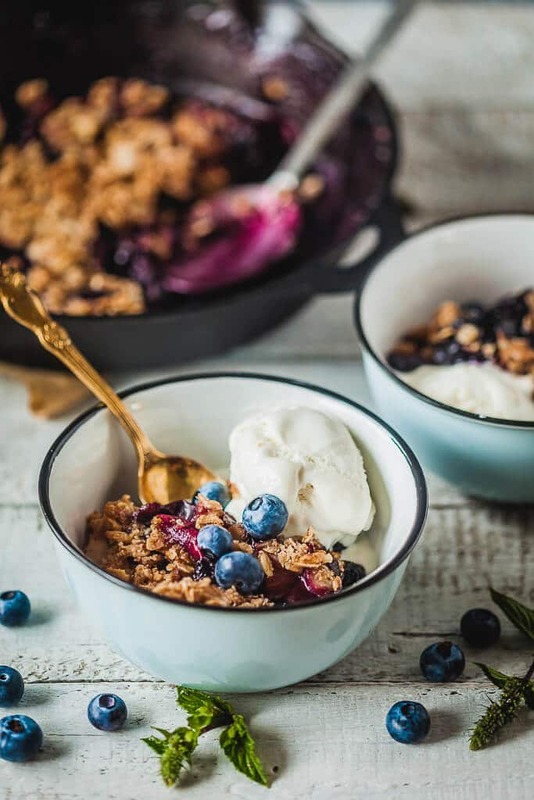 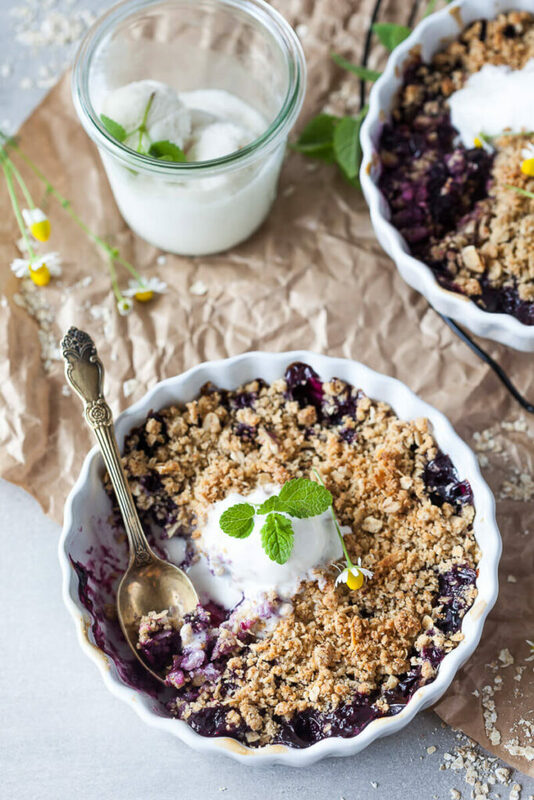 Crispy Berries and Plum Crumble is an easy and delicious vegan dessert that makes excellent use of fruit you have rolling around.